If you're into outdoor photography, you'll know that getting that perfect shot can sometimes involve a bit of a hike. 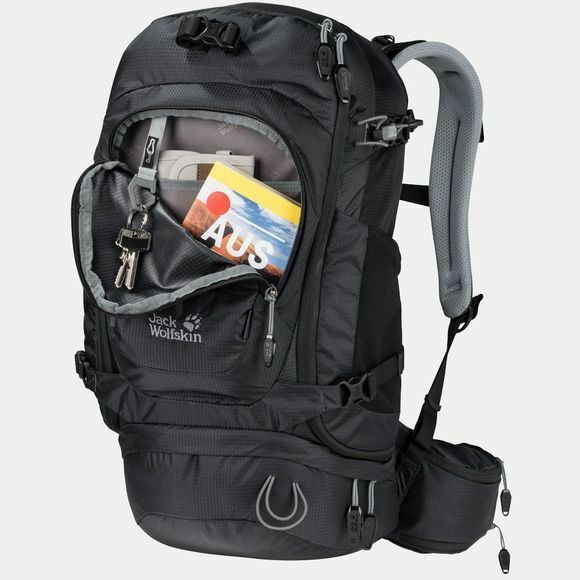 The Satellite Photo Pack sits comfortably on your back from start to finish. The pack is part of Satellite series and has plenty of room for all your kit. We gave considerable thought to the design of the compartments, to ensure that everything is securely stowed and easy to retrieve. And you also benefit from best-in-class carry comfort. 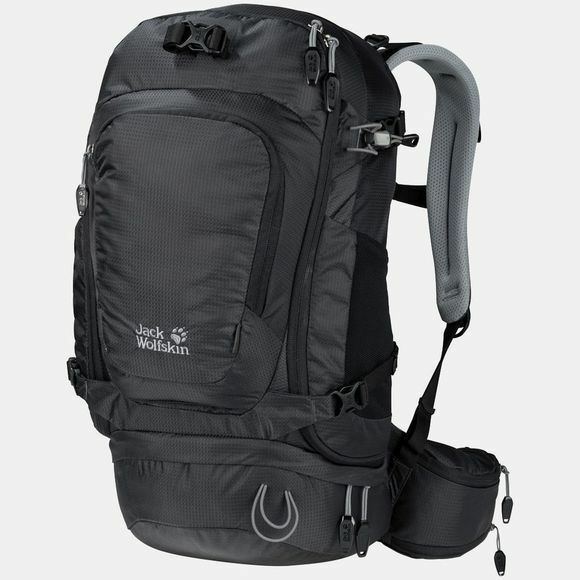 The pack is designed to stay upright when you put it down on the ground. The main compartment is a roomy, fully padded camera compartment with space for a camera body, lenses and flash. There's a separate padded compartment for a 10" tablet. Personal items can be packed in the base compartment away from the rest of your kit. This cleverly designed compartment has a long zip that allows you to open it out for a comprehensive overview of your gear. With the pack on one shoulder, switching lenses is quick and easy. When you are hiking fast on flat trails, up and down hills or in very warm weather, and the going gets sweaty, the packs in our ACS series always provide a comfortable carry, thanks to the special back system. The only contact point with your back is the air permeable mesh, and there is a gap between it and the body of the pack. This allows fresh air to circulate.